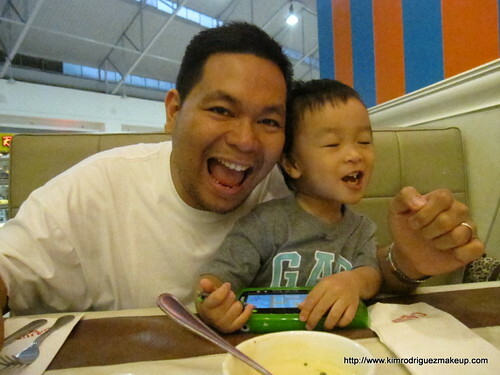 The boys in my life love fruit juices very much. 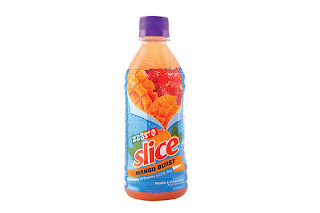 So can you just imagine the joy on their faces when a number of fruit juice bottles were delivered to our doorstep last week? If you can't imagine...it was like this haha! They immediately put a few bottles in the ref so we could taste at once. 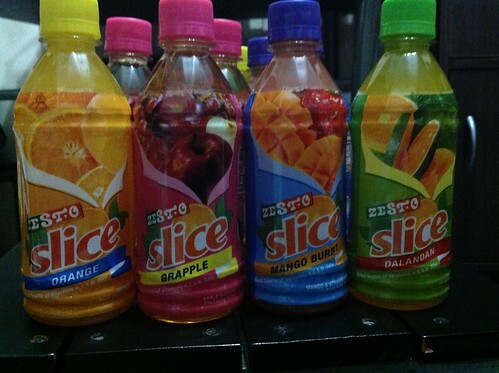 The fruit juices I was talking about were the new products from Zesto, Zest-o Slice. 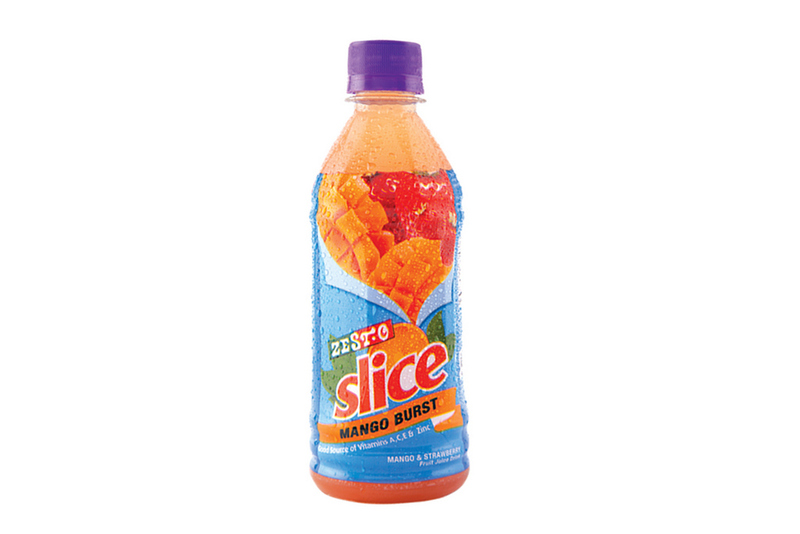 Zest-O Slice is a fruit juice drink that brings all the goodness of your yester years into a delightful beverage that fits your modern lifestyle. 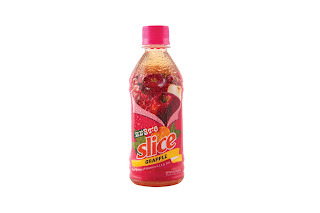 It comes in 355ml bottle with 4 flavors. Actually, we loved the four flavors. 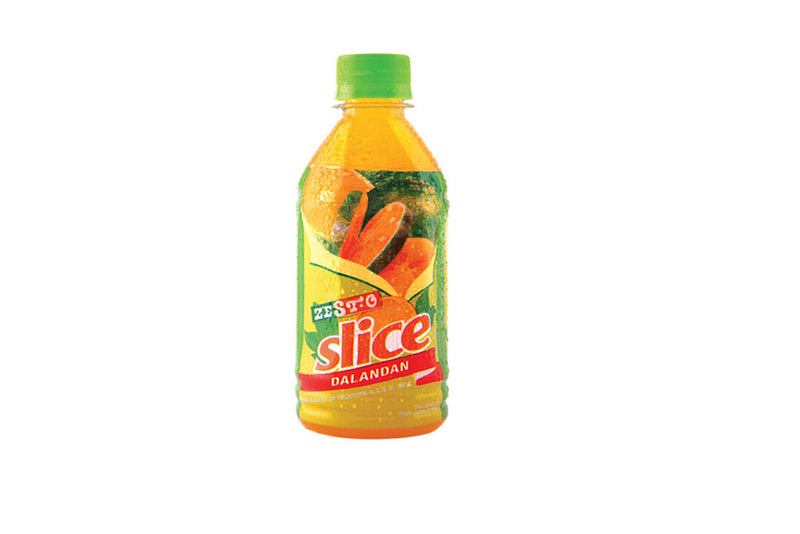 But if we're going to choose our top 2 favorites, it's the Grapple and Dalandan. 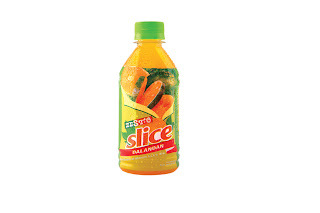 We love having these drinks during our family time.